Welcome to the February Blogging Friends Blog Hop! This is my very first blog hop and I'm so excited that you've joined us. I hope that you are finding lots of inspiration as you hop from blog to blog. Links to the other blogs are listed at the end of this post. This month's theme is Valentines and nothing says Valentines like a Bloomin' Heart that's Pretty in Pink! 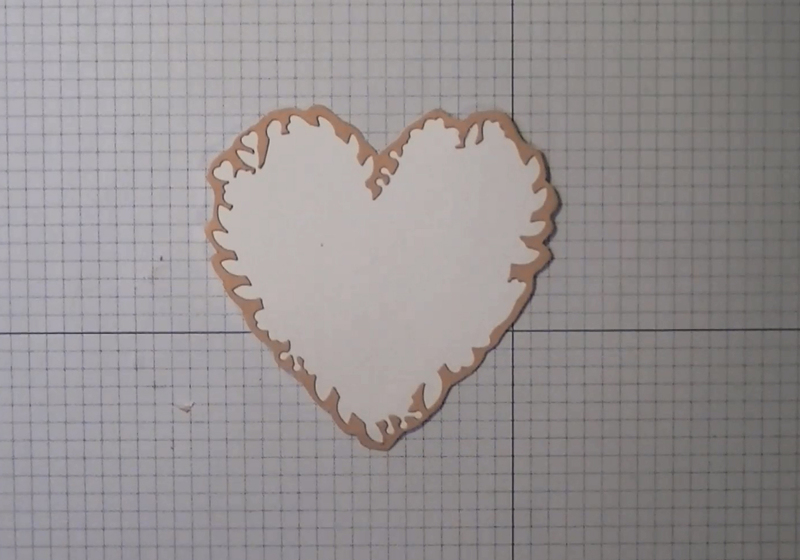 Check out today's video tutorial to learn how I transform paper into this little work of art. Thank you so much for stopping by. I would love to hear what you think of my Pretty in Pink Bloomin Heart. 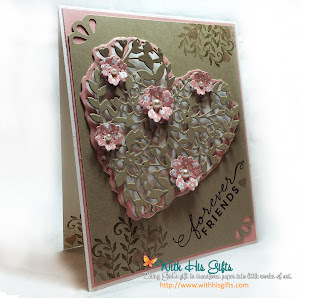 Please leave a comment below before continuing with the Blogging Friends Valentine Adventure. Enjoy the rest of the blog and may you have a great Valentine's Day! Thank you Jessica. You must get this die!! Wow, you even found time to do a video! Thanks for sharing that. Real vintage feel to this card -my favorite style but not one I'm great at designing. Thanks for sharing. Thank you so much, Anne. Vintage is my most favorite! Thank you, Deborah! I'm so glad I joined, too! Thank you so much, Crystal! You absolutely must get this die! It is so beautiful! Areli, absolutely gorgeous! Don't you just love the Bloomin' Heart Thinlits? I also love the color combination you used. Thank you , Lorene! I absolutely love the Bloomin Heart thinlits! Definitely one of my favorites. Thank you for your sweet comment, Danica, and for subscribing to my channel! It's not too late to add this awesome die to your collection! Great card with all the dimension you added! It's just wonderful! Wow! that is amazing. Such a fabulous card! Thanks for the lovely comment, Mary Ann! Nice card! It looks like it has an interesting texture! WOW! This is gorgeous! Happy to be hopping with you! Thank you Leanne! I'm glad to be hopping with all of you as well. Love the colors! Take my breath away! Thank you so much for your sweet comment, Chris! 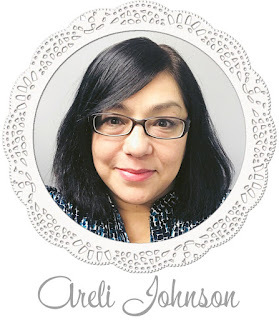 Great card, Areli - and video too! So many fab products used here! 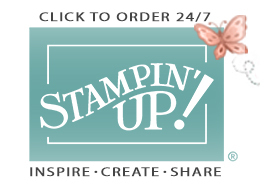 Happy Blog Hopping Day - so glad to be hopping along with you! Thank you, Tammy. You are so sweet! Wow, Areli!!! Such a beautiful card!!! I LOVE IT!!! So grateful to you for sharing it with everyone...this will be my favorite Valentine's Day card ever!!! Karen, you are too sweet! Thank you so much for your lovely comment and I'm so glad that you love my card.